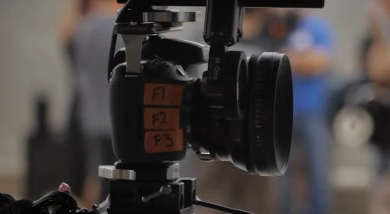 Shane Hurlbut has made a great little video about the protocol he uses for HDSLR shoots. Everything from basic settings, what to go over, how to manage memory, and more. Although Shane’s productions are quite large scale, his protocol can be very useful for anyone shooting on HDSLRs.